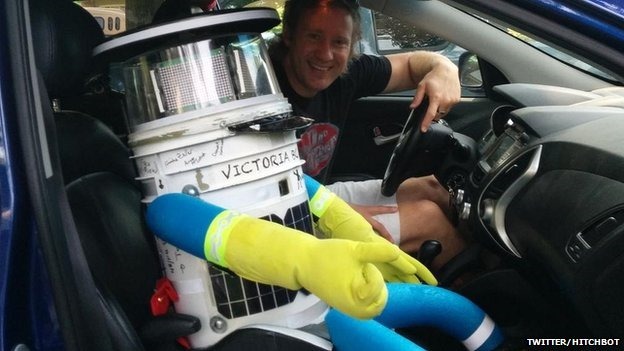 A robot sent out to travel across Canada by hitch-hiking has completed its 6,000km (3,728-mile) trip – apparently in one piece. 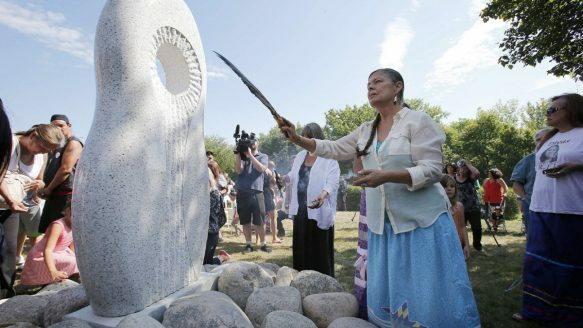 Each year, dozens of Canadian Aboriginal women are murdered or disappear never to be seen again. Some end up in a river that runs through the heart of Winnipeg. One of them was a 15-year-old school girl called Tina Fontaine, whose body was found in August 2014. Read about Canada’s Red River Women. What do our feline companions get up to? Ever wondered what your cat spends its time doing when you’re not around? Where do our purring pets go when they disappear through the cat flap? Armed with GPS tracking devices and micro-cameras, a team from BBC Two’s Horizon programme in collaboration with the Royal Veterinary College set off to a Surrey village to find out. Discover more by clicking this link and selecting a cat.